House budget deal should avoid government shutdown. 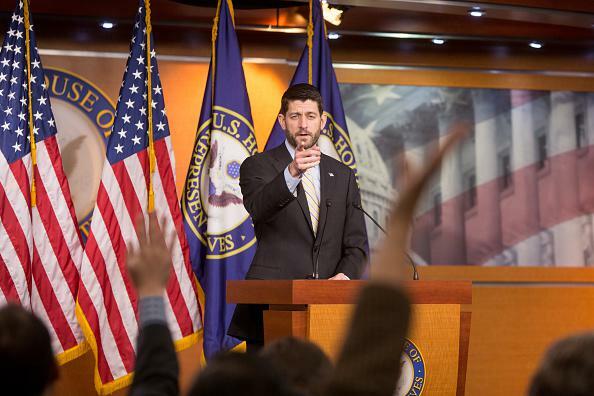 House Speaker Paul Ryan on Capitol Hill on Dec. 10, 2015. Throughout Tuesday, major components of the spending legislation appeared to be falling into place, including a tentative agreement to alter major provisions of the Affordable Care Act, delaying a planned tax on high-cost health insurance plans and suspending a tax on medical devices for two years.